We are excited to announce that we will be hosting the Scams Conference on the Wednesday of our event, with a dinner following that evening. The event will move to a nearby venue for Thursday 13 June. The booking system is taking shape and we are keen to launch this as soon as possible so watch this space. 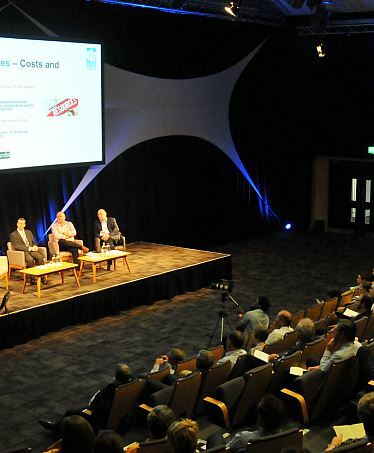 We have secured discount booklets from Visit Brighton which will be made available to our delegates on the day. Are you planning a fringe event around Symposium? Visit Brighton would be happy to find your perfect venue, email tsievents@tsi.org.uk for us to put you in touch. 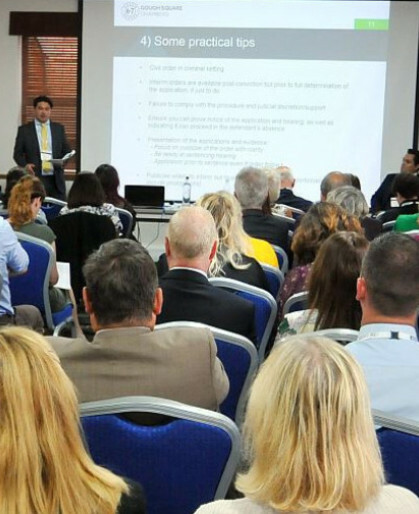 Finally, we are always keen to encourage attendance by new businesses and exhibitors to maximise the benefit to our members, do you have any Primary Authority businesses in your area who may want to attend? 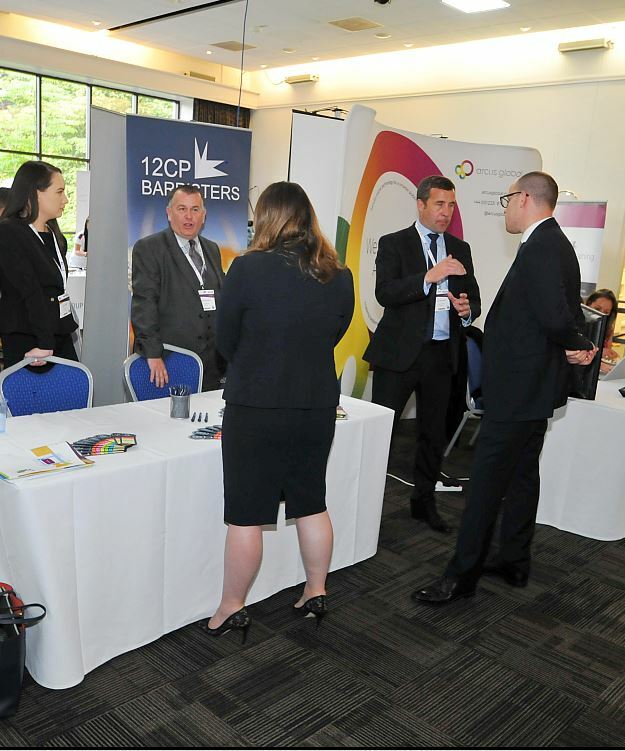 We have exhibition and seminar packages available or alternatively, they may just want to come along as a delegate! Could trading standards deal with a once-in-a-generation event?